Summit County has dodged the germ – so far – during the current nationwide measles outbreak, but it wasn’t so lucky a few years ago when several Park City students came home from spring vacation with the H1N1 virus. Fears about a possible epidemic closed schools and sent parents scurrying to local clinics to stand in line for the scarce supply of vaccines. The H1N1 scare in 2009 was a perfect example of what can happen when a community becomes complacent about keeping up on immunizations. Local health officials are worried the same scenario could be repeated if Summit County residents are lax about, or resistant to, getting vaccinated against measles and other communicable diseases. According to the Summit County Health Department, communities are generally considered to be protected from a disease when 90 percent of the population is immunized. But while eastern Summit County’s overall immunization rate is 93-94 percent, the rate in western Summit County has been steadily declining, by about two percent a year, and now sits on the bubble at 90 percent. If the number of people who neglect, or refuse, to get immunized continues to increase, measles will make a comeback. There are lots of reasons why people do not get vaccinated, but the biggest are as preventable as the disease itself. People lose their health records, they think adults are not susceptible, they believe the disease has been permanently eradicated or they harbor misinformed fears about the safety of today’s vaccines. Measles was nearly eliminated from the U.S. decades ago in large part because schools began requiring proof of immunizations as a condition of enrollment. But parents have always been allowed to opt out. To do so, though, they must obtain official forms from the local health department and, unfortunately, in Summit County that number has been on the upswing. According to the Centers for Disease Control and Prevention, so far in 2015, 102 people from 14 states have come down with measles, an extremely virulent, potentially fatal illness. Three of those cases are in Utah County. 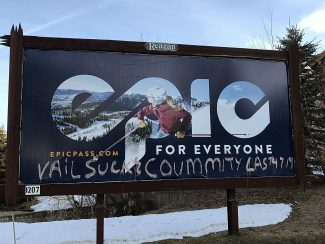 And thanks to those who refuse to immunize their children or themselves, western Summit County is now vulnerable, too. In some areas of the country where the outbreak has been particularly severe, schools have closed and doctors are refusing to allow unimmunized patients in their waiting rooms. Another unfortunate side effect is that publicity surrounding the outbreak is giving those communities (and Disneyland, where the first U.S. cases were believed to have originated) a black eye. But the most compelling reason to raise awareness about the importance of getting immunized, is that every vaccination makes the whole community healthier. 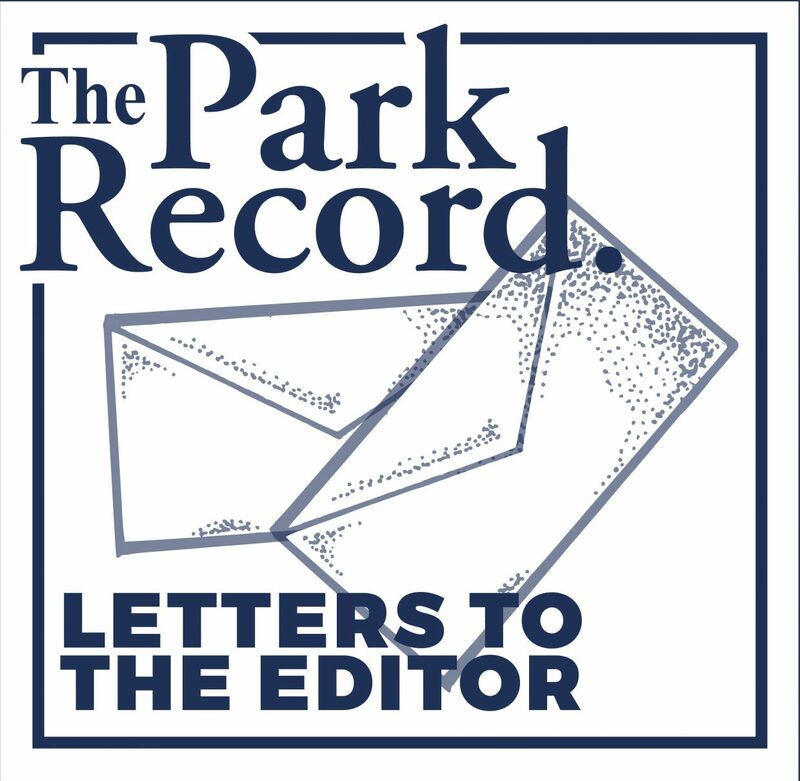 However, Park City and the Basin have seen dangerous decline in their vaccination rate, putting everyone, especially those with compromised immune systems at risk. The measles vaccine is readily available at most private clinics and at the Summit County Health Department. The shots are affordable ($10 for the underinsured at the health department) and are recommended for all ages.